40 working days after down payment. 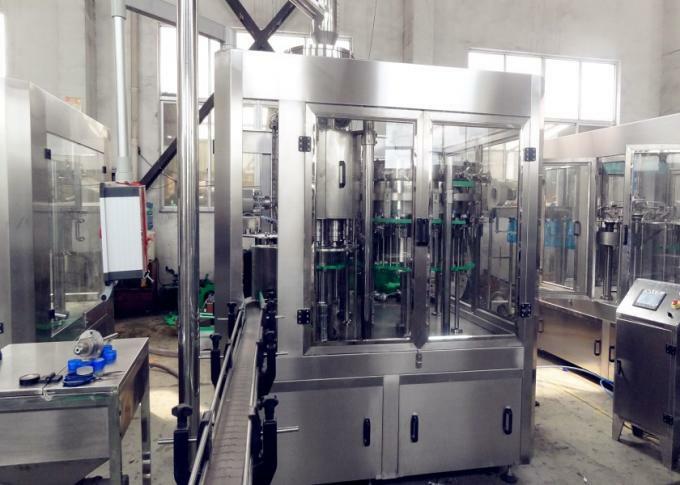 This Bottle Juice filling machine adopts German technology, combined with years of experience in the Company after the development of new products. RCGF series hot juice filling machine is the standard 3-in-1 RFC (rinsing, filling capping) monoblock. But for special production condition, another sanitizer rinsing could be added, that is 4-in-1 monoblock. 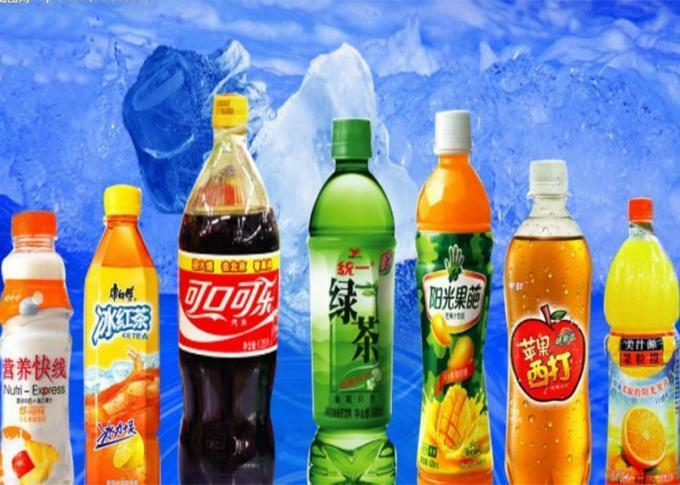 The system has fully considered the beverage’s characteristics (such as the frothing of the tea drink and mixed juice) and the technical requirement of the hot filling. 1. Bottles are delivered by suspension type clip bottle mouth conveying structure (except bottle out star wheel), bottle in adopts air conveying device, in the bottle washing station with flexible bottleneck clamp clamping, so that machine is more stable during operation , reliable, high-speed operation to adapt to the requirements of the machine. 2. Dimidiate-type washing hand tongs, empty bottles with the guide rail automatically turn 180 º on to wash in and out of the bottles. 3. Bottle Juice filling machine uses normal pressure filling technology is filling fast, reliable, non-drip, level accuracy. The machine has no bottle no filling characteristics. 4. The bottle juice filling machine uses magnetic torque cover, to achieve grasping cover, screw caps, screw cap stepless torque, constant torque of the screw cap, without damage cover, seal tight and reliable. 5. Cap arranging device ensure the cover arrange speed, no damage to the cover surface. Comprehensive testing device can guarantee no bottle no cover, lack of cover down, full cover without cover conveying of functions. 6. The whole bottle juice filling machine adopts advanced man-machine interface operation, PLC control, variable frequency stepless speed regulation, such as automatic control technology, so that the whole of the high degree of automation, more reliable performance, production capacity can be adjusted continuously. Secondly, in accordance with the instructions on the machine for regular repair and maintenance of the Automatic Particles beverage/ fruit juice/water filling machine fuselage Oil it , so Automatic Particles beverage/ fruit juice/water filling machine body as far as possible to protect the reservoir , so that the air can be isolated to avoid Automatic Particles beverage/ fruit juice/water filling machine rusty , well protected Automatic Particles beverage/ fruit juice/water filling machine body, and this is a way to extend the life of the 3 in1 filling machine . 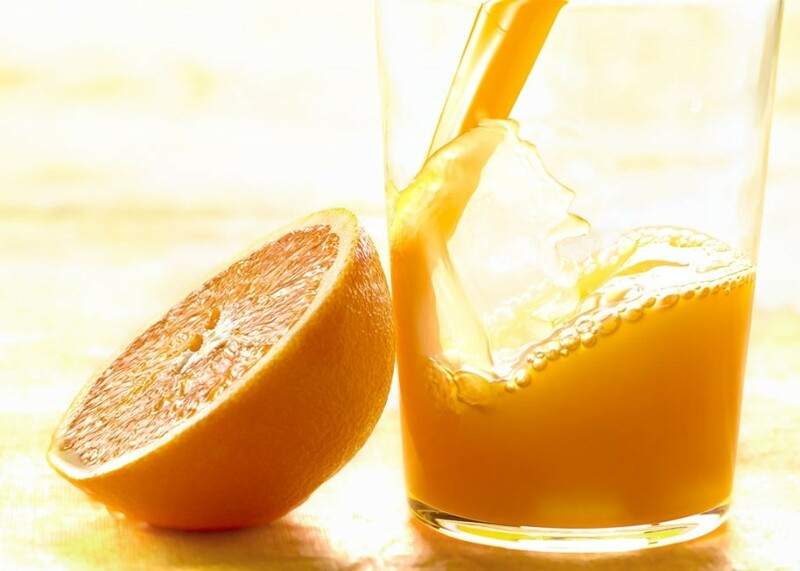 Once again, we have to pay attention to hot stand -sealing cloth for cleaning, not retained foreign body in the above , to ensure clean Automatic Particles beverage/ fruit juice/water filling machine try to avoid the amount of material for a long time into the mouth of the left cause corrosion . Fourth, we should always check the machine to see contacts at various parts of the machine is good, important to ensure safe use of electricity, no electricity properly to prevent harm. This machine has three steps, first is washing, second is filling, third is sealing the bottle. Low power consumption, better material SUS 304, SUS 316. Auto complete line, need less worker. The three functions of bottle washing, filing and capping are composed in one body of the machine. The whole process is automatic, no bottle no filling, no cap, machine will stop.